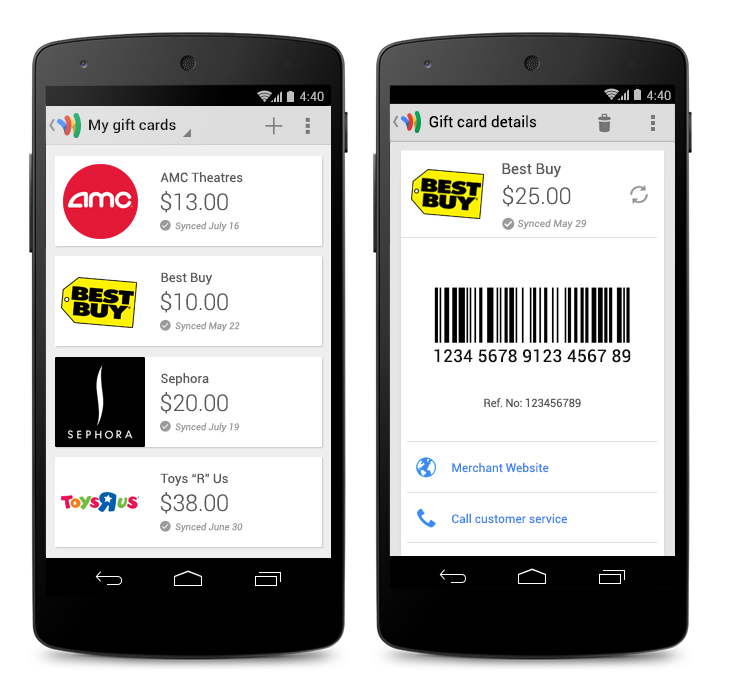 Google today updated its Google Wallet app for Android and iOS with new features, including gift cards, requesting money, sending money, and Spanish support. You can download the new version now directly from Google Play and Apple’s App Store. First off, in addition to support for loyalty cards and offers, the app now lets you manage your gift cards and redeem them in stores. Adding cards to Google Wallet is as simple as snapping a picture of them or typing in the card info (gift cards received electronically can be saved by tapping “Save to Google”), and using them merely requires showing your phone to the cashier at checkout. Certain gift cards will let you check your balance in real-time and get reminders to use your card when you are near stores. This is limited to only certain merchants though (including AMC, Best Buy, Nike, Sephora, Toys “R” US, and Whole Foods). 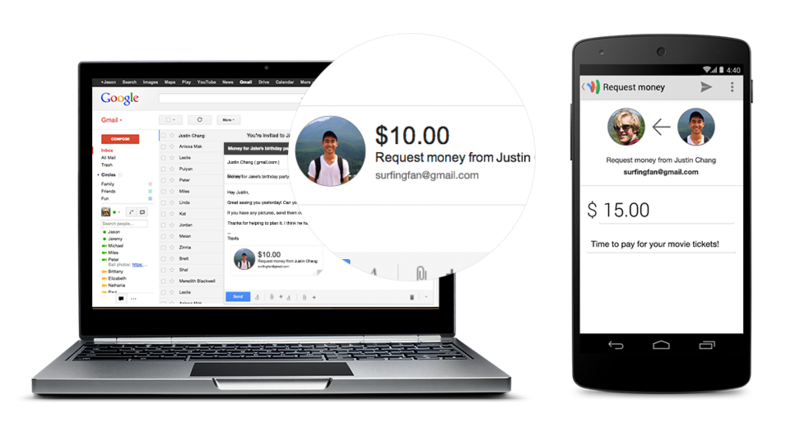 Next up, you can now request money from friends with the Google Wallet app or directly in Gmail. If someone forgets to pay you (back), you can ask them for the cash if you’re at least 18-years-old and living in the US. They will receive a notification and can immediately fork over the dough. Also, you can now finally send money in Google Wallet by using your debit card for free. Previously, there was a fee of 2.9 percent per transaction (minimum $0.30). Last but not least, Spanish support has been added: if you’ve turned on Spanish language settings in your Android or iOS device, the app will now display in Spanish. While Google Wallet is still limited to the US, the new language addition makes us hope that the company is getting ready to expand outside of its home country.